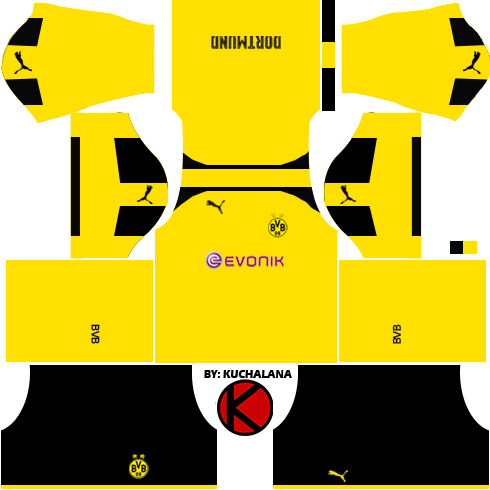 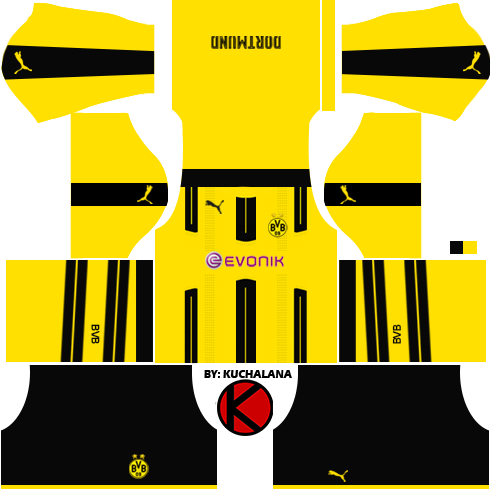 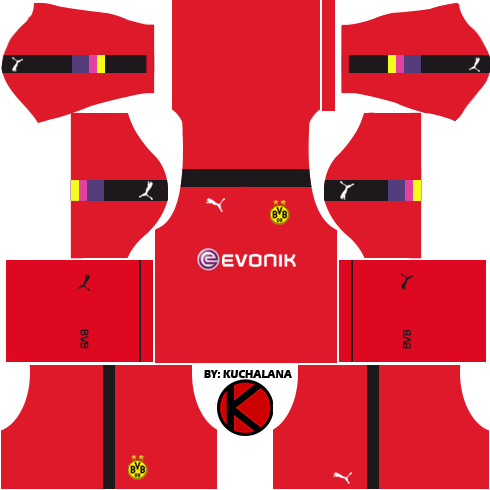 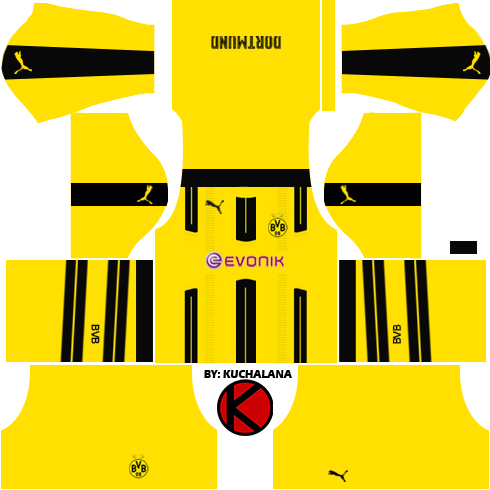 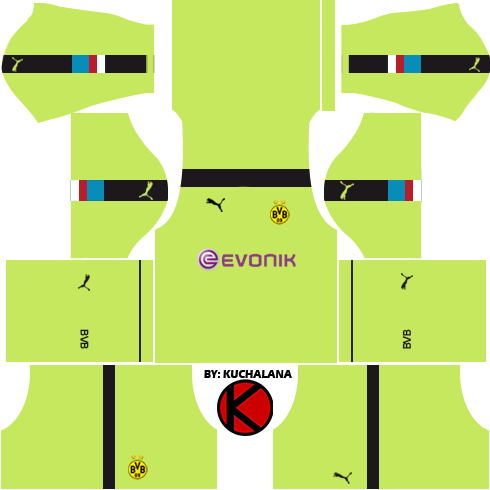 Get the new Borussia Dortmund kits seasons 2016/2017 for your dream team in Dream League Soccer 2017 and FTS15. 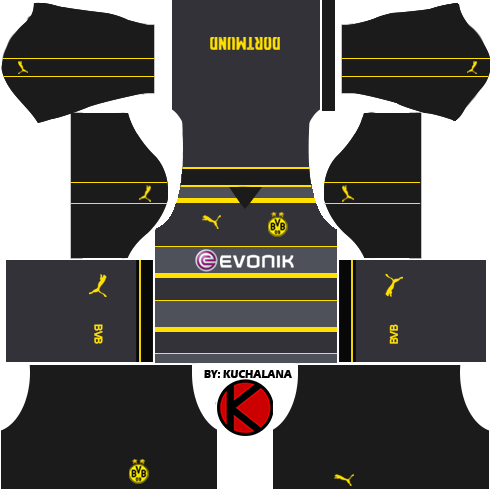 6 Komen untuk "Borussia Dortmund 2016/17 - Dream League Soccer Kits 2017 and FTS15"
Sala bos. 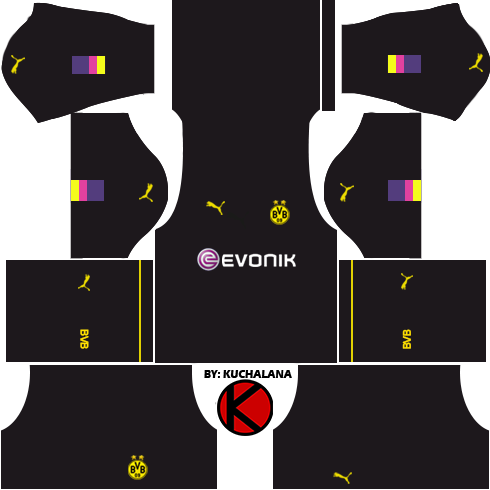 Kit malaysia 2017 xde ke?